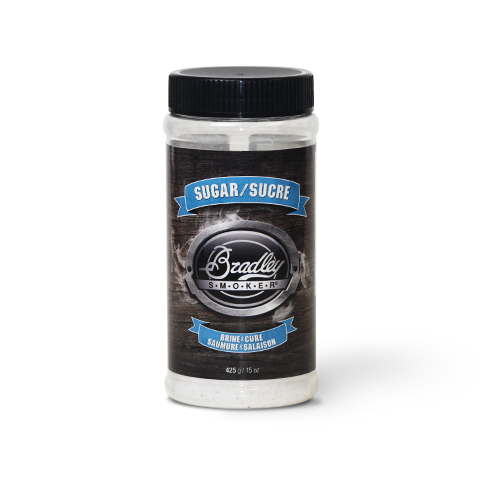 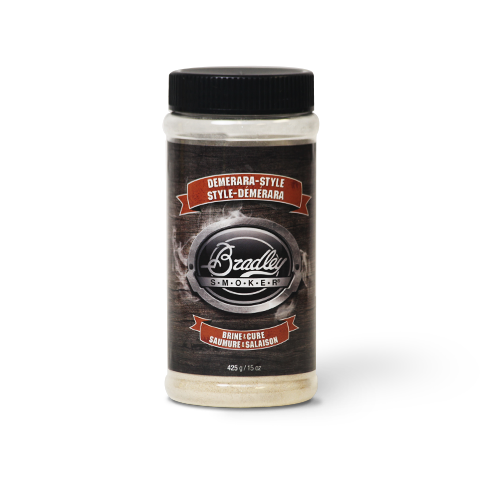 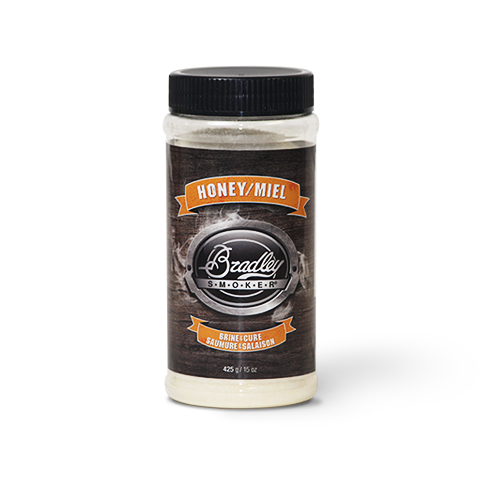 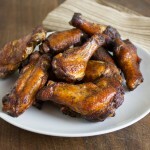 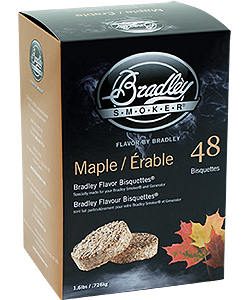 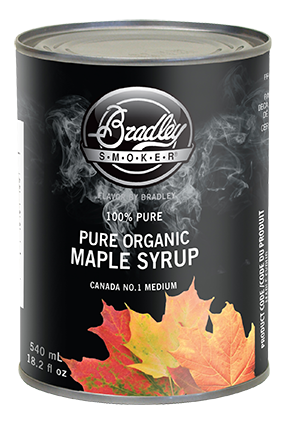 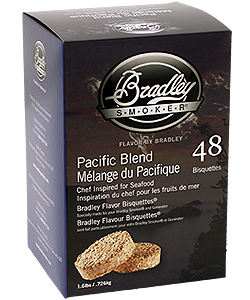 Bradley flavor bisquettes are the secret to the clean, true smoke flavor of foods smoked/cooked in the Bradley Smoker. 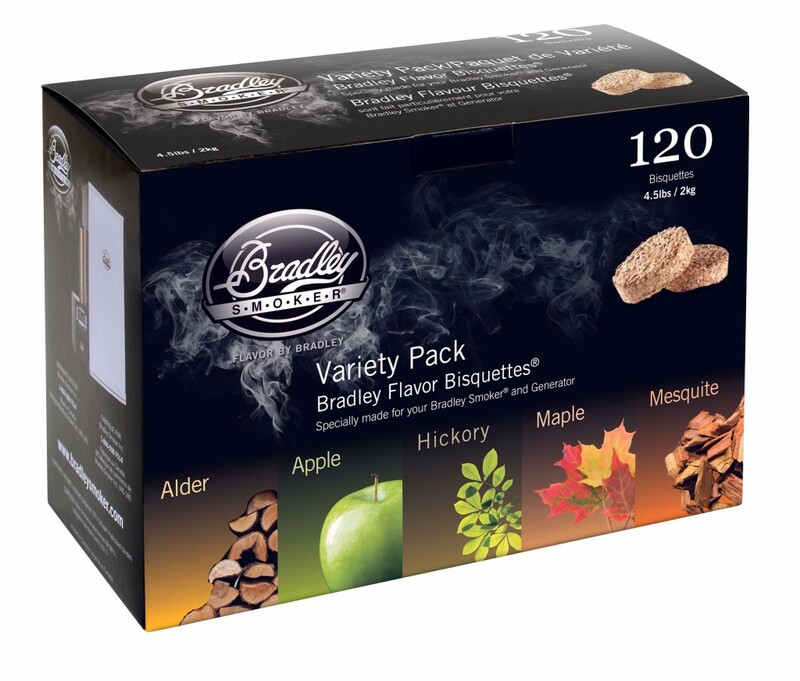 This variety pack contains 24 each of Apple, Alder, Mesquite, Hickory, and Maple for a variety of flavors. 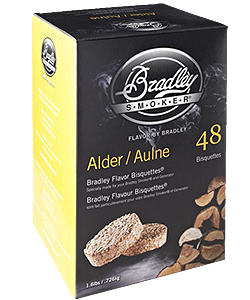 That’s 8 hours of smoke for each of the 5 flavors (20 minutes per Bisquette). 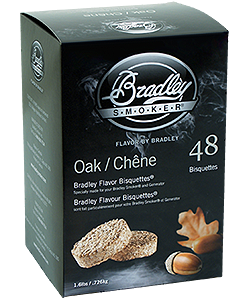 Apple: Light, sweet, delicate, and fruity flavored smoke, which is perfect for pork and poultry, and also great with beef, lamb and assorted.